3D printing, or additive manufacturing, goes beyond the capability of printing in the traditional sense of ink on paper. It is a technique in which a digital file is converted to a tangible object. In the last couple years, 3D printing has made headlines around the world, spawned entirely new industries and revolutionised the way manufacturers develop new designs and even produce end-use products. 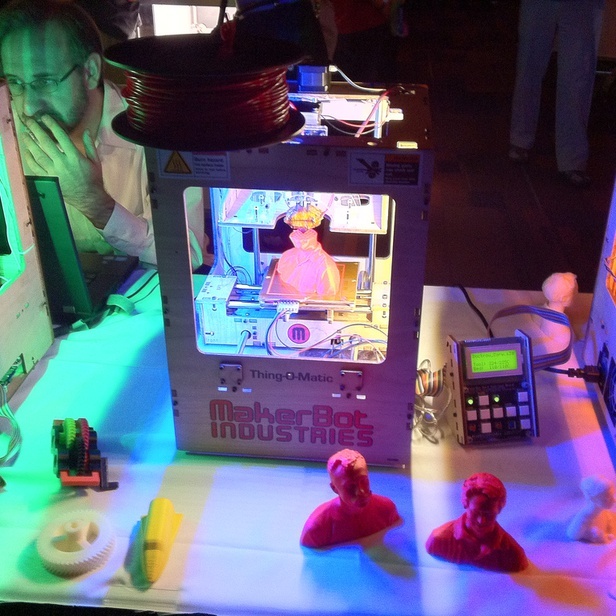 Let's take a dive in the future of 3D printing. 3D printing allows companies and individuals to rapidly prototype ideas for new parts or products and also promises to cut down costs on the creation of products through savings in supply-chains, product waste and storage. The benefits of 3D printing are likely to revolutionise many industries, like the automotive, food, aerospace, and healthcare industries. From bridges printed to complete replicas of lost architecture, with 3D printing we are able to create exotic forms out of plastic, concrete, metal or even salt. Companies in a variety of industries have turned to 3D printing to streamline manufacturing processes and produce parts. Now, 3D printing is making its way into single-family home construction. 3D-printed cities: is this the future? Hailed as a housing solution for slums and a rapid response to disaster-stricken communities, 3D-printed architecture holds a lot of promise. Can we realistically expect our cities to be printed? Imagine a world where huge cities could be created with the click of a button. It might seem like the stuff of sci-fi, but that's where 3D-printing technology is headed, according to one Dubai-based start-up. The idea that buildings could be printed with the click of a button has excited everyone. Is this technology going to save the world or will it be another decorative footnote of architectural history? Even with complex internal structures and geometries, 3D printing can help you addressing problems and finding solutions as you go, all in just a matter of hours. In aerospace, parts are complicated, and manufacturing them can be very expensive and time-consuming. At Virgin Orbit, they build a 3D printed rocket system that will send small satellites into orbit. 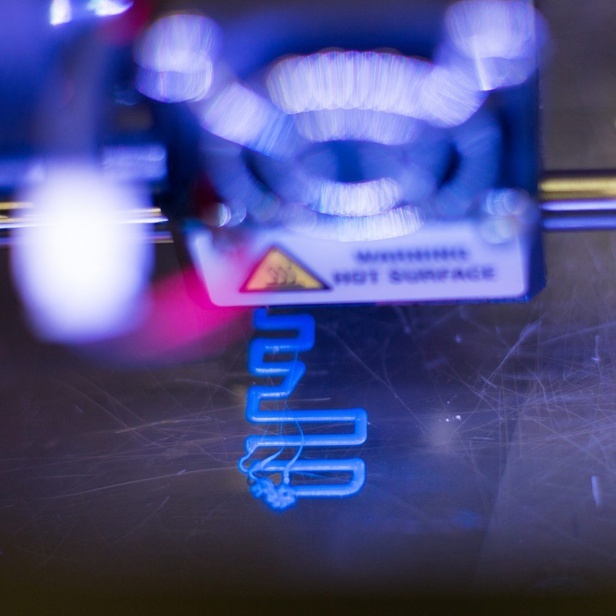 From Prototyping to Manufacturing: What's 3D Printing Used For? About one-third of the additive manufacturing applications is for creating prototypes and visual models. 3D printing of end parts is on the rise, but there are applications that lay beyond the most exciting stories. From rapid prototyping to rapid manufacturing, 51 percent of designers use 3D printing in at least 60 percent of their projects. How do professional designers use desktop 3D printing in their work flow? Learn how desktop 3D printers have transformed product design and development for the better, with Mark Palmer of MakerBot. From the very beginning, Ultimaker's mission has been to empower and inspire people around the world by developing open source 3D printers and tools. Watch their stories on Product Design! Will 3D-printing democratize interior design? When designers use 3D-printing, customization opens the opportunity for a wider variety of consumers to have custom products rather than just the people that can afford an expensive artisan or craftsperson. Never mind the computer on every desktop, tomorrow’s engineers, scientists, designers and problem solvers need the best tools to build their futures - which now includes a 3D printer. 3D printing is quickly getting adopted by schools, universities, and research labs across the world in large part due to its ability to produce affordable and complex models that aid in teaching as well as conducting research. While the 3D printing process is fascinating and fun, the real importance is found in providing students practice with 3D modeling, a vital skill for many future careers. MIT Professional Education is launching the new course 'Advances in Computer-Aided Design for Manufacturing'. What 3D printing and design skills are required for the future workplace? 3D printing is triggering a change in the way both small businesses and industry giants build and design their products. This is starting to be reflected in today’s engineering degrees. 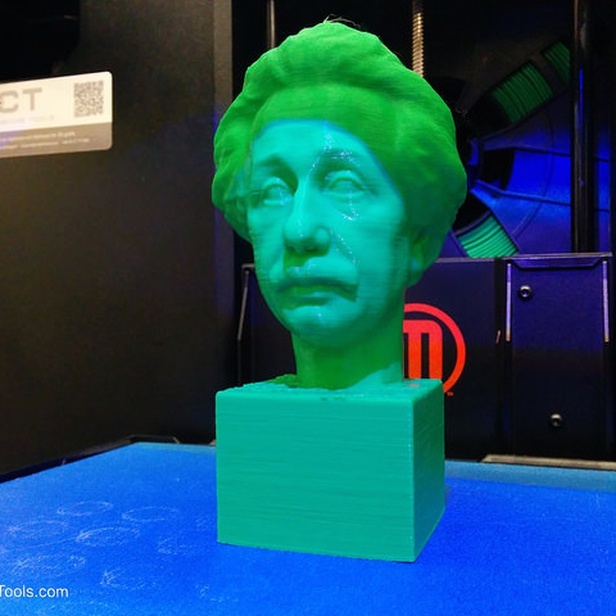 Obtain the knowledge, skills, and tools to help you turn your ideas into objects via 3D printing with faculty experts from the Illinois MakerLab (the world's first 3D printing lab in a Business School). A one-week course providing insight in the opportunities of additive manufacturing technologies and 3D (bio)printing by Utrecht University, HU University of Applied Sciences and HKU University. Waag Society, institute for art, science and technology, developed a curriculum for primary schools to universities and art schools and organises workshops for adults as well as children. With strong roots in innovation, the Dutch are advancing the applications of 3D printing in key industries. The Netherlands is leading in desktop printers at an international level and Dutch online platforms are leading worldwide - something to be proud of!